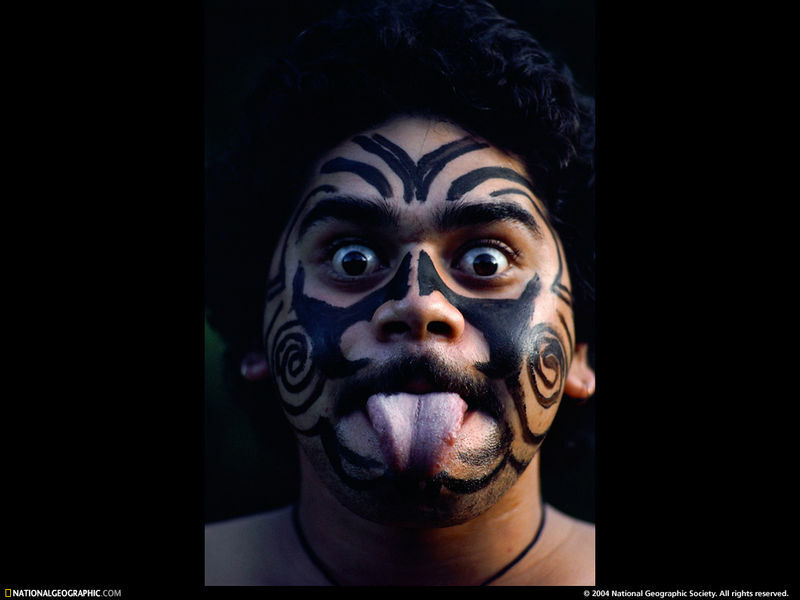 For starters, the Maori were natives who have been civilized by the English. the translation of the word''Maori''is:''natural''. 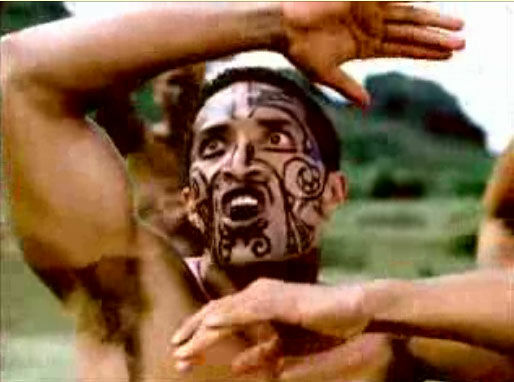 the traditional maori tatoo and the haka dance . -Each tattoo on their bodies means something essential in their lives. -The haka is a war dance, a ritual. in the past,before each battle, dance of the haka was used to remove the fear. this method is a same today But the haka dance used in the sport of new zealand.